"The first love, and the first fighting." Episode 3 - The first love, and the first fighting. In the present, lightyears away from Earth, Noriko thinks of her distant friend Kimiko while the crew of the Exelion waits for their trip through subspace to end. As the crew wait, they spend their time in their quarters, telling ghost stories in dark cabins. It is said that subspace is really the gateway to the land of the dead and ghosts often travel into passing ships. To pass the time while the ship travels through subspace, the young fighters play a game of courage, where one must go out and place a marker in some dark and deserted area of the ship. Under peer pressure, Noriko embarks on her quest. 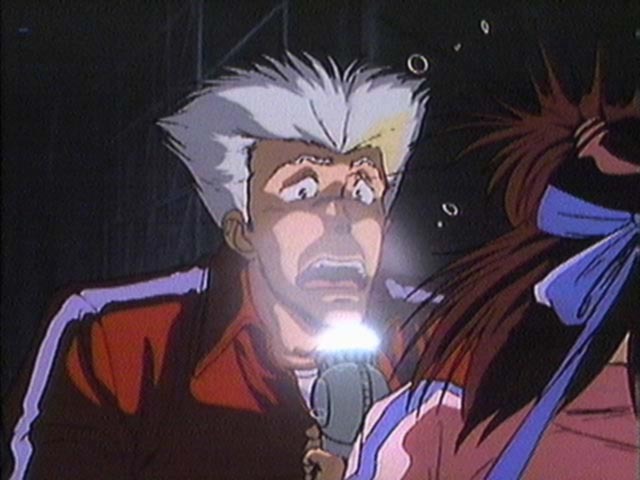 Noriko is startled when out of the darkness steps a young male crew member. The game of courage is a game played by both the young men and women of the Exelion. The boy offers to place Noriko's marker for her, remarking on how frightened she is. As he scales a ladder and prepares to tie the cloth marker, his own self confidence is wiped away as out of the shadows a third figure steps. It is Coach Ota who is not happy to see two members his squad engaging in the game of courage. Later, Noriko and the young crewman are outside of the ship cleaning laser cannon lenses. Above them are uncountable stars and nebulae in the vastness of space. The beauty of space is suddenly interrupted by the arrival of an advance party of enemy aliens. With the enemy so near, the Earth fleet begins for the inevitable confrontation. After returning from their cleaning duties, Noriko and the crewman ride in one of Exelion's internal trains to their own destination. Noriko takes advantage of the ride to continue her studying for she is behind others from her class. As the crewman tries to explain to her the differences between book knowledge and real life experience, Noriko defends herself by proclaiming that she and Kazumi are the best partnership in all of TOP and that as a solo fighter, he can't understand the difficulties involved. As Noriko sits inside one of the RX robots going of flight procedures, she accidentally eavesdrops on a conversation between Coach and Kazumi. 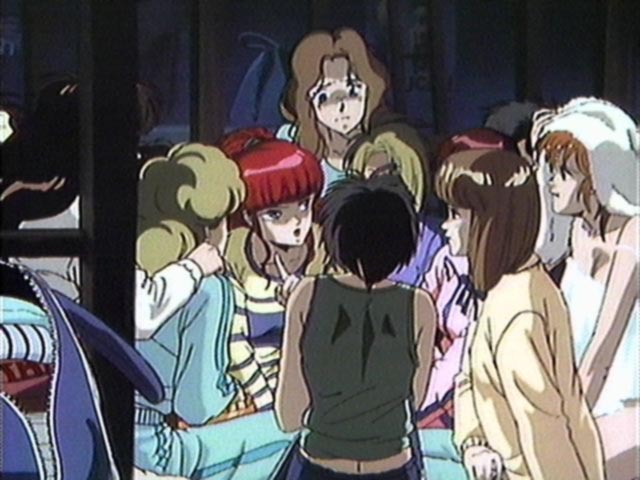 Kazumi emplores Coach to acknowledge that Noriko is not yet ready to fight in space and that she cannot fight with Noriko. While Coach is firm in his belief that she must be pushed to her full potential, Kazumi is ready to end her partnership. 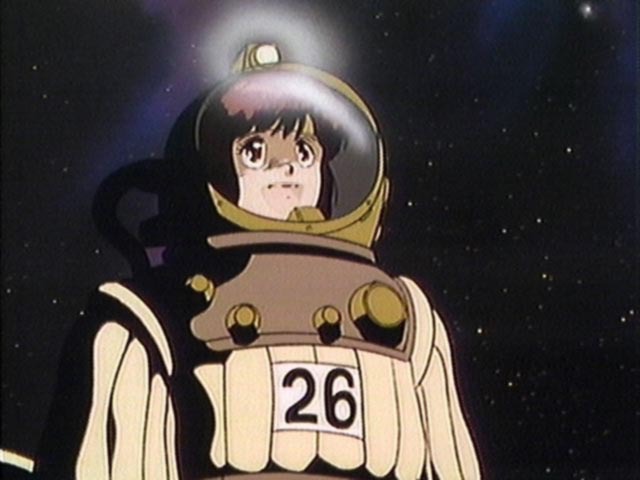 As Kazumi proclaims that she cannot fight with Noriko, Noriko accidentally opens her RX suit, revealing her presence to Coach Ota and Kazumi Amano. Kazumi walks away, ending their partnership. 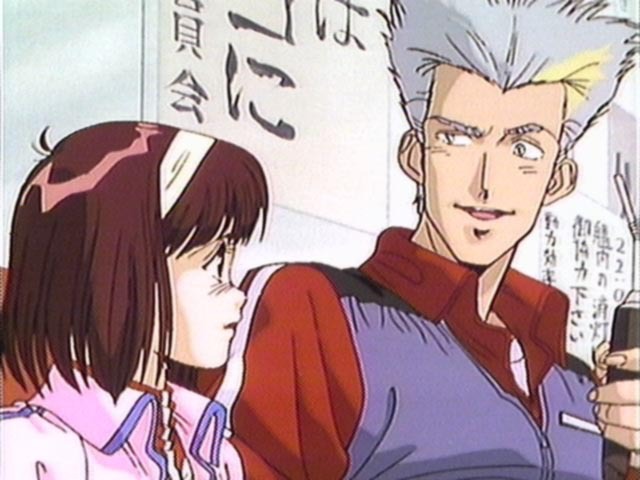 Coach can only try to motivate Noriko, again telling her of the potential that he sees within her. Yet, if Noriko cannot live up to her potential, all of her struggles will be for nothing. After the disturbing events of losing her partner, Noriko bumps into the young pilot at a vending machine. She mentions to him that she is suddenly alone, without her "senior sister." Seeing Noriko's pain and without a partner himself, the boy asks Noriko to become his partner in battle. 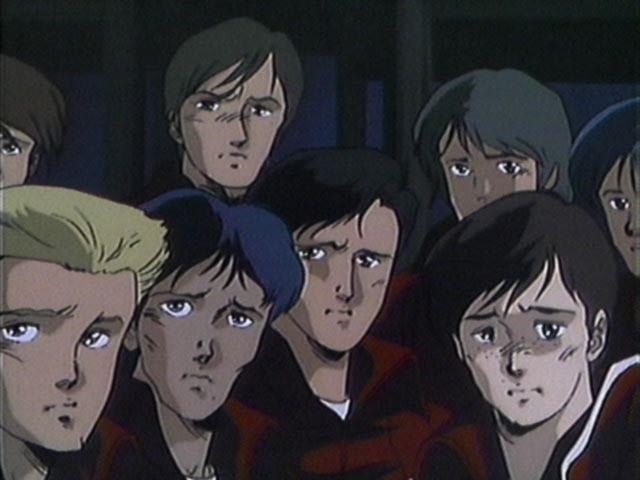 Noriko readily agrees and as the two become a team, the boy finally introduces himself as Smith Toren. Noriko bids a momentary farewell to Smith as he goes to register them as a pair. Noriko and Smith become partners just in time as the fleet soon finds itself engaged with the enemy. As the battle begins, the TOP crew are launched into combat. Noriko is still uncertain of her abilities as the battle rages. With every attack, Noriko has a more difficult time keeping up with events. Even Smith's words of encouragement do little for the over stressed Noriko. Within minutes she has lost sight of and contact with Smith Toren, who suddenly seems to be only a memory. 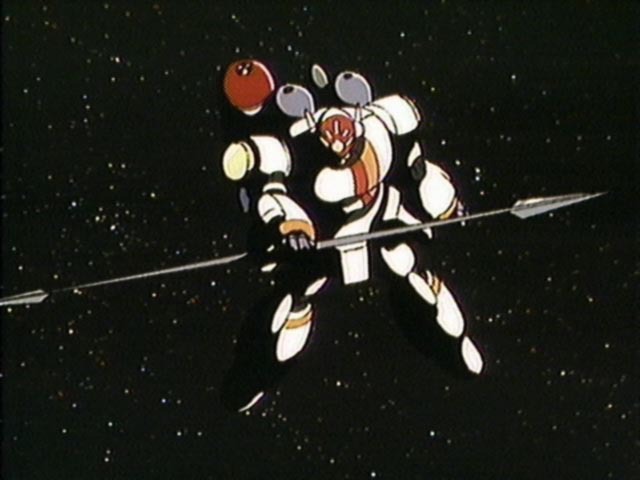 Noriko returns to the Exelion as it prepares its departure. She is haunted by the thought that as other members of TOP fought, she stood by, paralyzed in the middle of the action. As night comes aboard the ship, Noriko visits Smith's fellow crew members tucked into their cabin for the journey into subspace. The tales of ghosts flying through subspace used to just tales to frighten. But now that one of their group didn't return, now that they've seen their enemy and what it can do, maybe they have something more frightening to keep them awake at night. Note 1: Some time after Kazumi Amano presented a paper on this very same subject, she and Coach Ota participated in the Exelion's ship wide talent contest by singing a duet called "A Man and Woman's Love Game."